James Lougheed of J. 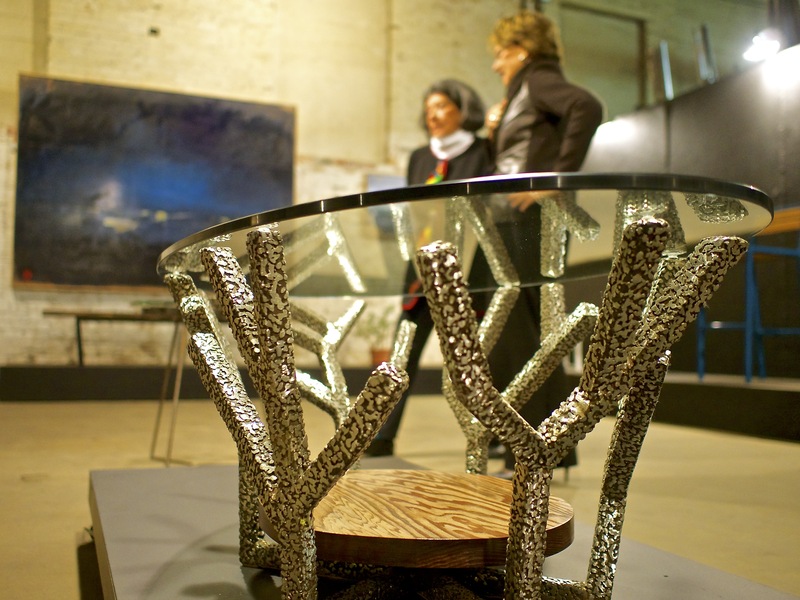 Frontier MFG displayed custom and short run tables, chairs, benches and other high end furniture designs. New paintings by artist Joseph Macklin also decorated the unique manufacturing studio space in downtown Jackson.